San Francisco serves up some stiff competition when it comes to dining. 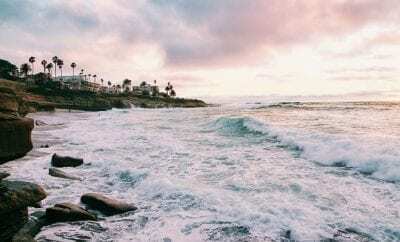 The northern half of the Golden State, famously known for their clam chowder in a bread bowl, is trickled with trendy restaurants with creative cuisines on every block. San Francisco boasts a booming restaurant scene with chefs that draw in crowds stretching all across the bay area. 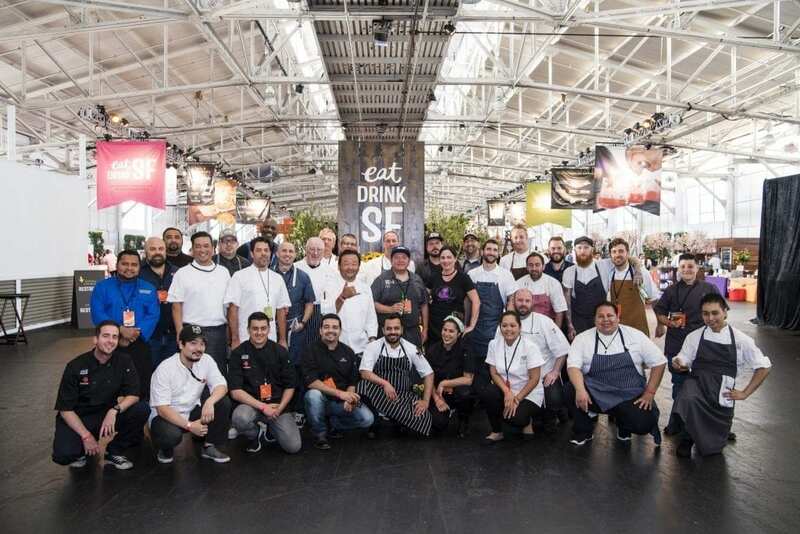 Eat Drink SF, famously known as SF Chefs, was founded by the Golden Gate Restaurant Association (GGRA) in 2009 to celebrate the Bay Area’s world-class restaurant community. 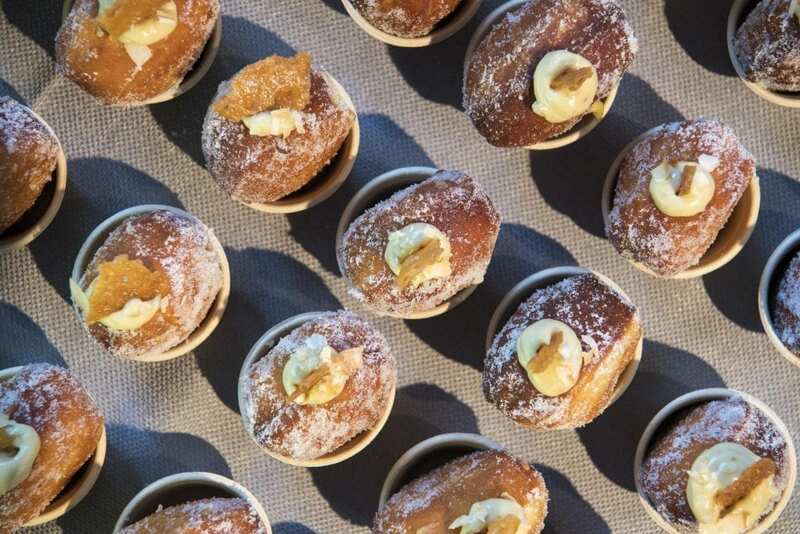 From August 24-26, San Francisco’s premiere food and drink festival, will be ringing in 10 years with an impressive lineup of renowned tastemakers to celebrate the Bay Area’s world-class cuisine. 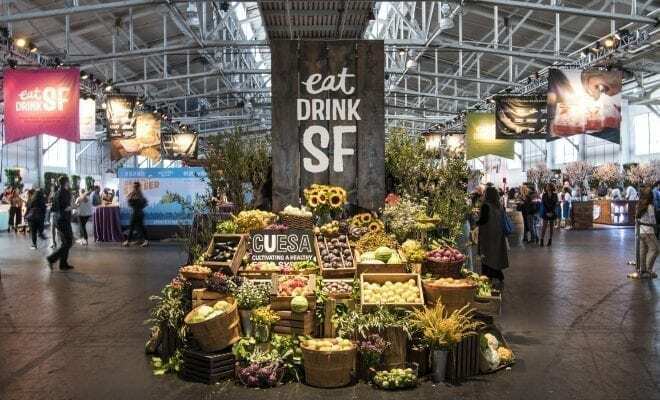 The Historic Fort Mason Center will host Eat Drink SF, the highly anticipated food and drink festival and celebrate 10 years of the annual event. 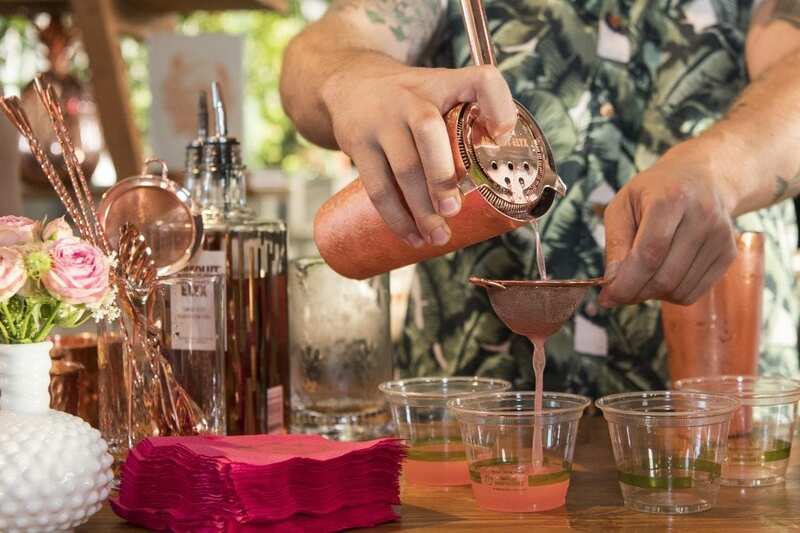 With three days of curated programming, the festival brings elevated VIP experiences from newcomers like Sorrel and Eight Tables, main stage demonstrations by luminaries like Chef Dominique Crenn and Chef Roland Passot, Chef Chris Cosentino and bar programs from mainstay Pacific Cocktail Haven and Japanese-influenced Kabuki Hotel. 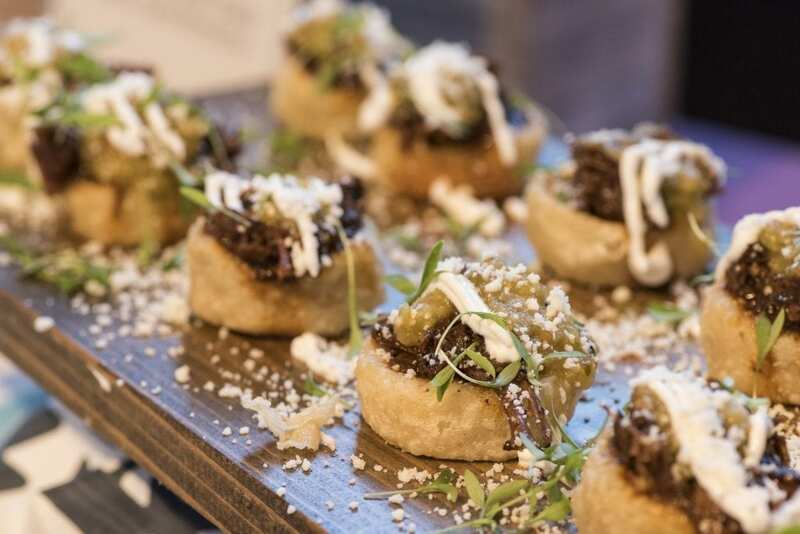 Grand Tasting Tickets include food and beverage tastes from more than 30 different restaurants. The 4 tastings sessions vary, as the restaurants, bars, distilleries, breweries, and wineries change at every session, so each experience is totally unique. 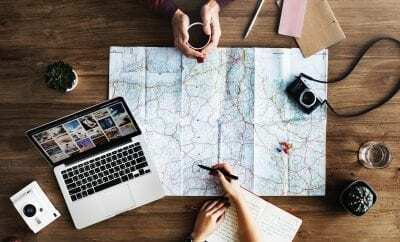 Additionally, interactive activations, a main culinary stage, and wine education programming enhance the indulgent experience. This year, San Diego’s favorite new ice cream spot, Salt & Straw will be featuring their unique flavors at the bay area festival. Trendy San Franciscans have the environment in mind and have set a goal of making this a zero-waste event. All paper products will be recycled, and all disposable silverware and cups are made of corn resin and will be composted. They are event allowing guest to take home the wine glasses as a commemorative item. How awesome is that? For more information on Eat Drink SF or to purchase tickets, click here.